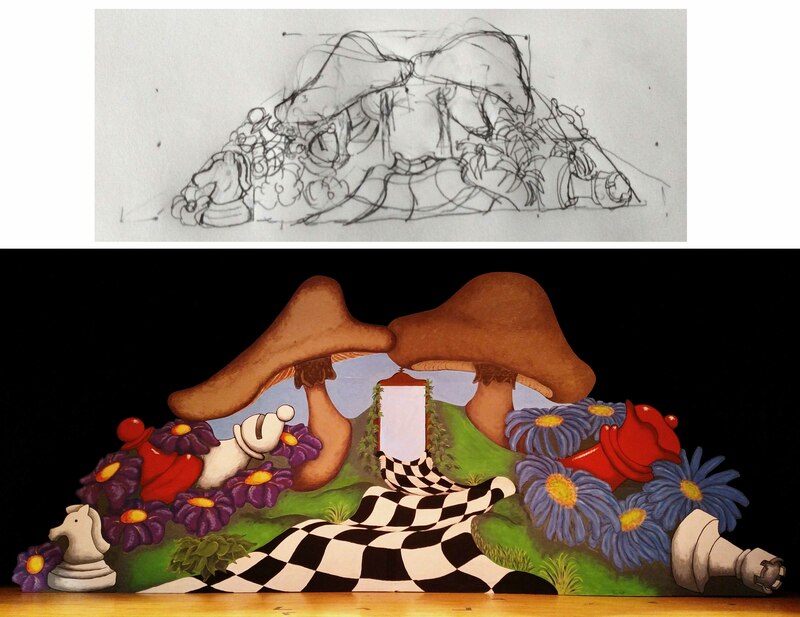 I primarily work as a Scenic Designer and in the Stagecraft arts. I have also have Acted and Directed. I recently graduated with a Theater Arts Degree from, Concordia University. I have been active in the theater community, for over twenty years. 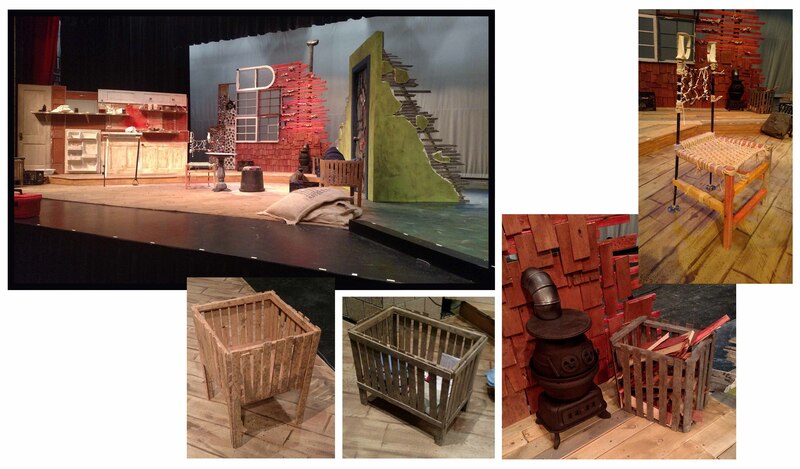 Primarily as the Scenic Designer, Lighting Designer, and as the Construction/Painting Team Leader. I have been active with Saint Mark's Church Summer Children’s and Adult Winter Program for over two decades. 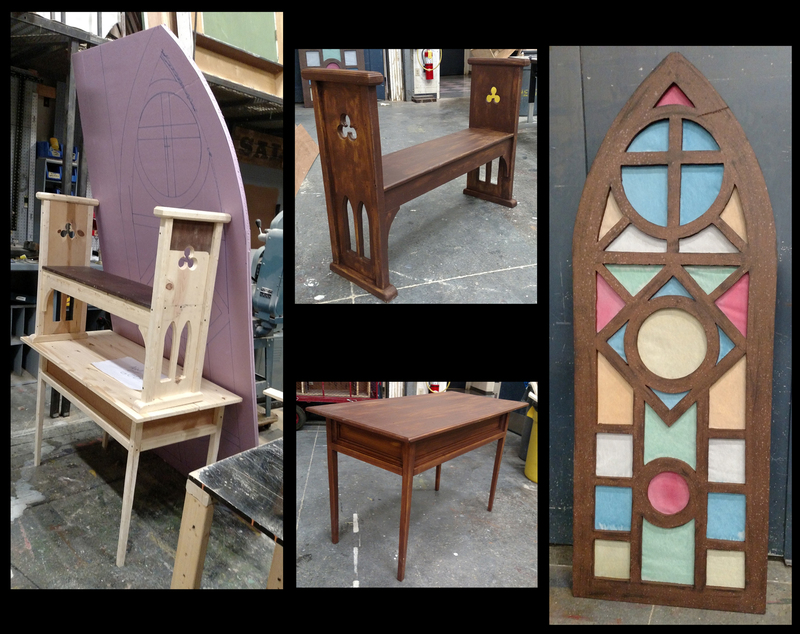 During the 2017-18 school year, I was the Set Designer, Lead Carpenter and directed the painting team at, Saint Paul Central High School. I have been invited back for the 2018-19 school year. 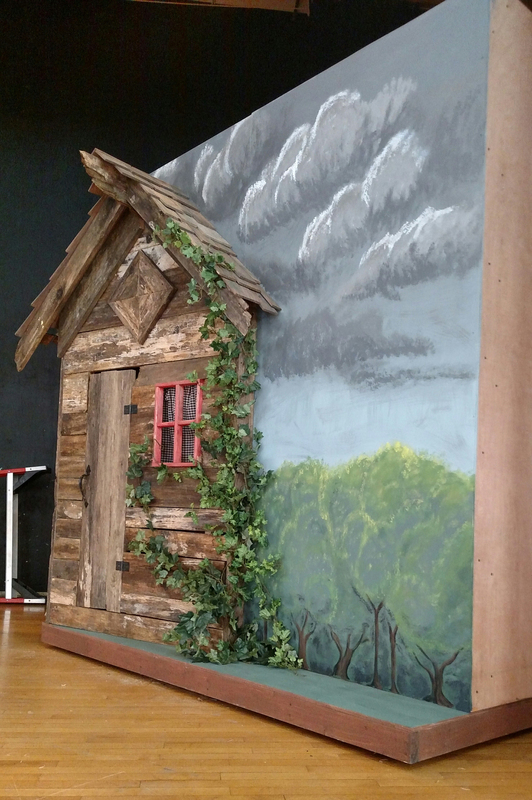 I have built and Designed sets for, Youth Artist Initiative and Concordia University. I have acted at or been involved with the, Lakeshore Players, Woodbury Comunity Theater, Shakespeare & Company and Pigs Eye Theater Company.